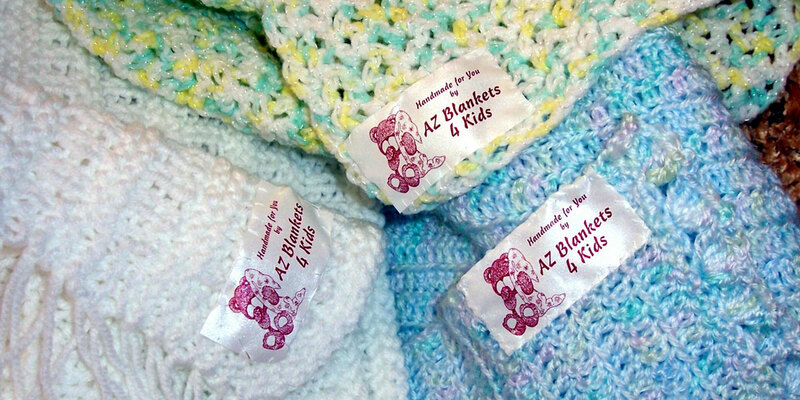 AZ Blankets 4 Kids is an all-volunteer non-profit organization serving children in the Phoenix metropolitan area. 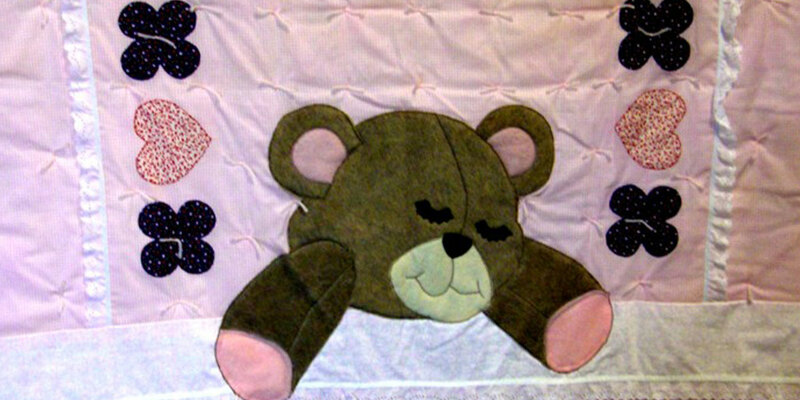 Our goal is to provide comforting blankets and quilts to seriously ill and traumatized children in our community. Sharing our talents and love by making blankets for seriously ill or traumatized children. 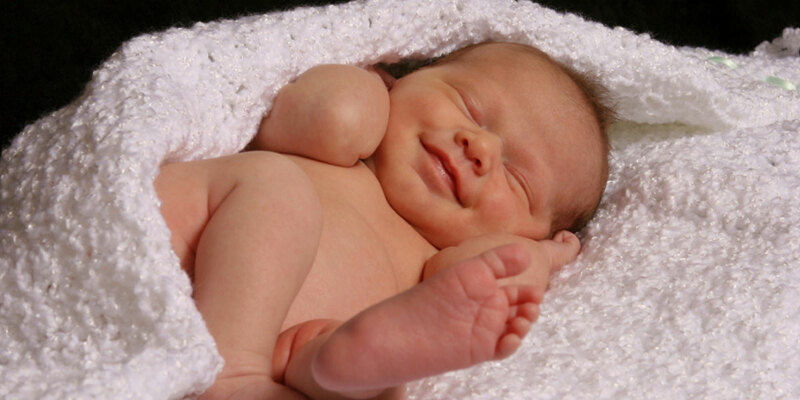 AZ Blankets 4 Kids is run by caring volunteers who believe that EVERY child has the right to feel secure in the world. Anyone, any age, can help these children. It’s within your power to make a difference! Be an AZ Blankets 4 Kids volunteer! -Join our Blanket Bees. Bring your sewing machine and sewing supplies. We will have kits available to sew, or come and crochet or knit a blanket, or layer and tie quilts. -Make a blanket and donate it to AZ Blankets 4 Kids. All blankets should be handmade and washable. -Donate blanket making supplies: new 100% cotton fabric, batting, or non-wool yarn. -Donate gift certificates to local fabric and quilt stores. -Donate postage stamps, office supplies and/or copying services. -Have your organization host a Blanket Bee at your facility. Providing something that medicine alone cannot — LOVE.